Preserve the quality of your crops and minimise heat and oxygen damage. By wrapping the bales of crops as quickly as possible, you do not give oxygen the chance to contaminate the fermentation process. Combined with the right amount of foil layers, the quality of the feed is preserved for a long time. 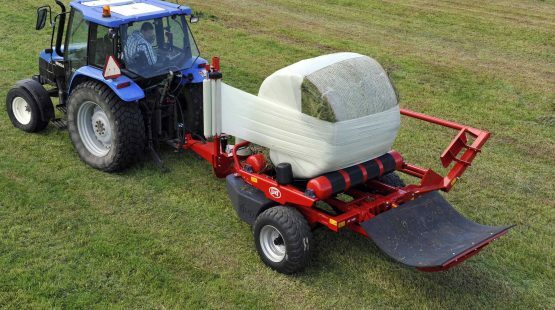 With a smart loading arm, the wrapper picks up the bales easily. It even picks up the next bale while the machine is busy wrapping. You can easily configure the amount of layers of bale wrap depending on the crop; the wrapping table does the rest. 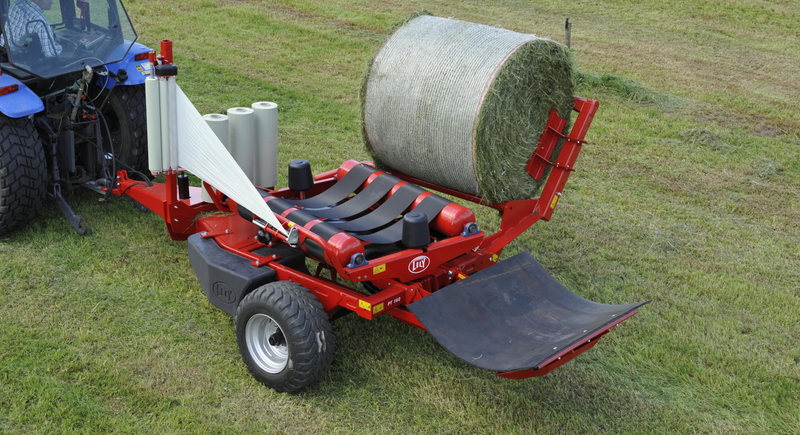 Lely Attis wrappers are designed to properly place the bales on the ground without damaging the bale wrap.